Let's be real, we all want to look and feel younger and have youthful skin, indefinitely. A while back, I had contacted my Naturopath to learn more how to get a better glow to my skin, and help with the aging process and found out that the answer: Collagen + Vitamin C.
I’ve talked before about collagen being part of my daily wellness routine and how to sneak more of it into your diet. But here’s the quick rundown. Collagen is a naturally occurring protein and an essential building block for the body, especially for healthy skin, hair, and nails, making up approximately 30% of our bodies’ protein. Think of it as an amino acid chain that strengthens the body, especially our skin, bones, joints, and muscles. Unfortunately, collagen diminishes with age and is likely impacted by today’s diet and environmental influences. That’s why I’m such a proponent of supplementing with collagen peptides, which are a bioavailable form of collagen. And when it's combined with vitamin C, it helps reverses the harmful effects of UV exposure on the skin by neutralizing free radicals. Interestingly though, vitamin C is essential for the synthesis of collagen. Taking a collagen supplement, without vitamin C, won't have the same impact. So I searched for the best collagen on the market and have been a fan-girl of Nordic Naturals Marine Collagen.. especially this strawberry flavor! 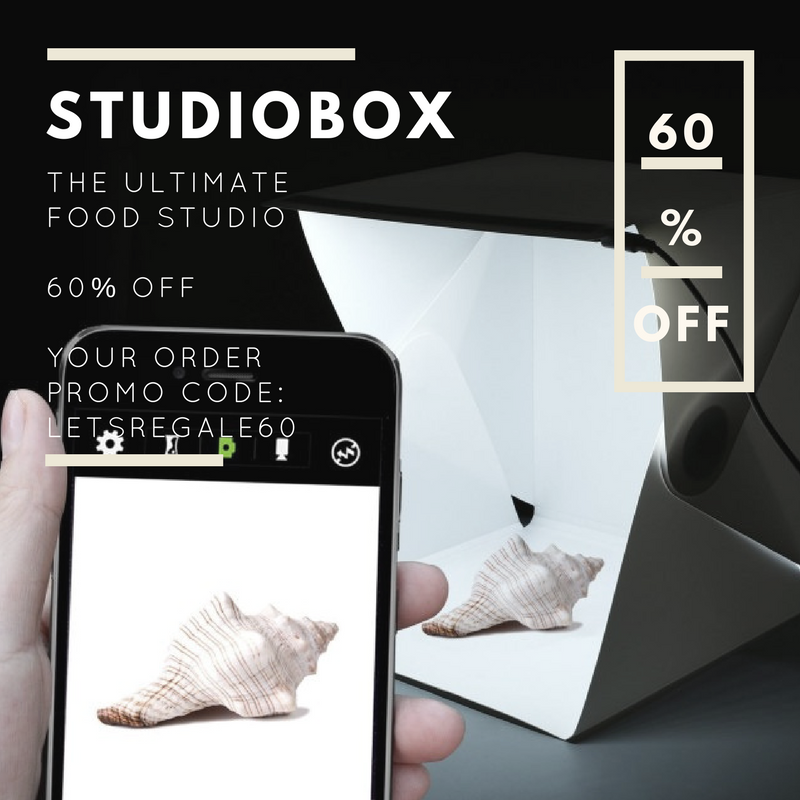 You’ll love that it is non-GMO-certified—no artificial flavors, colors or preservatives. 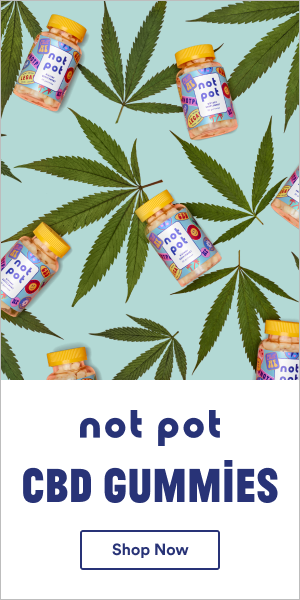 It’s also made from 4200mg bioactive collagen peptides from sustainable, wild-caught Arctic cod. The best part is that it's blended with natural vitamin C to aid our body’s normal formation and provide antioxidant support. Aside from the Nordic Naturals Marine Collagen Strawberry flavor being a great addition to smoothies, chia puddings, and warm nut milks, it's a company you can stand behind proudly! For 23 years, they've sourced fish from the cleanest waters to create a fantastic line of marine-based supplements. I always find it a bit difficult to find a collagen that doesn’t have an fishy or animal aftertaste to it, until I discovered Nordic Naturals! It is virtually flavorless, with the exception of the light, and refreshing strawberry scent and taste. They recommend mixing in 2 teaspoons of marine collagen powder with 5 oz. warm or cold liquids once daily. 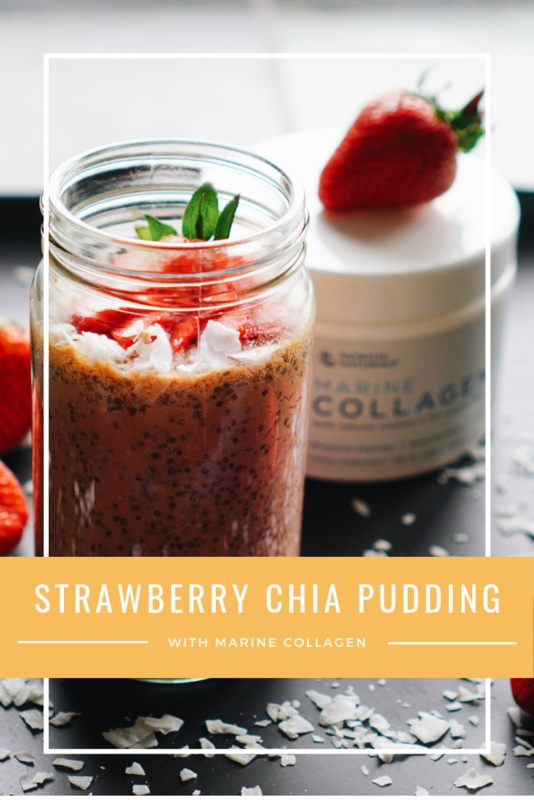 One of the ways I've been enjoying this refreshing and nourishing Nordic Naturals Marine Collagen is with this Strawberry Fields Chia Pudding. All of the ingredients are good-for-your-skin! 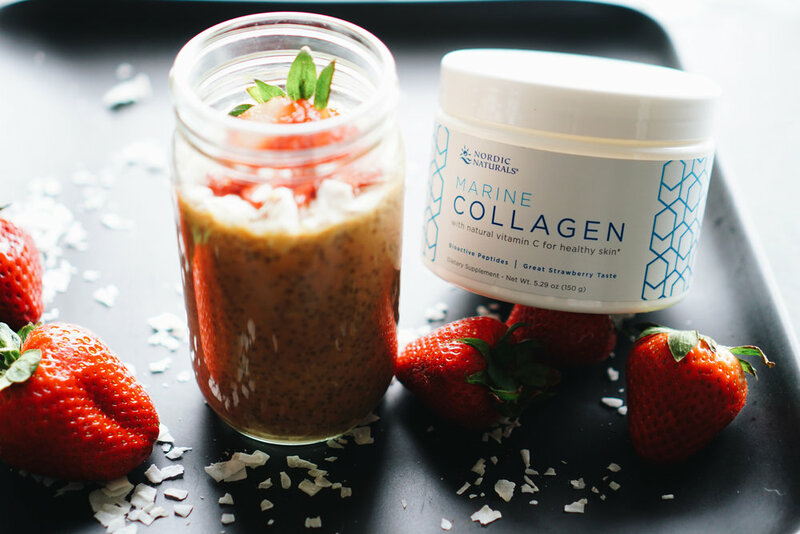 The fresh strawberries and goji berries help boost the already natural strawberry flavor of the marine collagen, and satisfies all your sweet cravings all with a health boost of collagen peptides. With just 8 simple ingredients you’re sure to make this healthy breakfast or treat again and again as part of your wellness routine. In a high-speed blender, add in 8 oz cashew milk, 2 medium strawberries, 1 tbsp goji berries, 2-3 drop stevia (or 1 tbsp honey), 1 tbsp Nordic Naturals Marine Collagen (Strawberry). Blend for about 60-90 seconds. 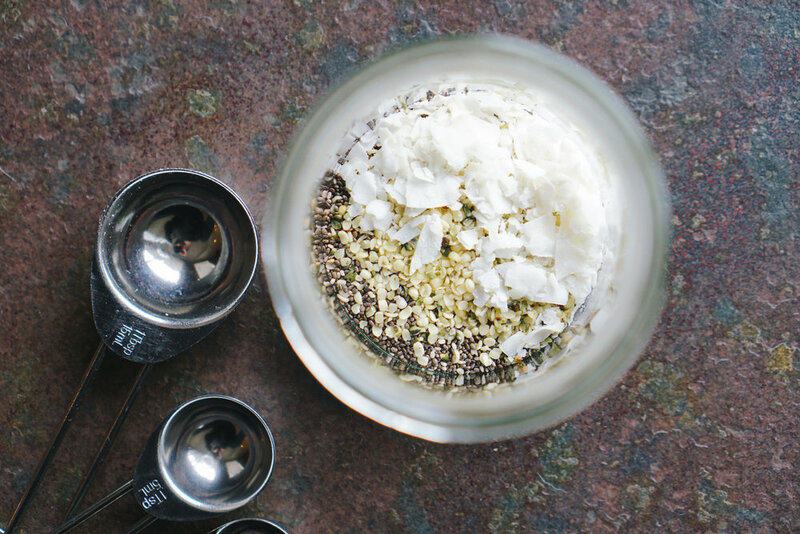 In a mason jar, add in chia seeds, hemp seeds, and coconut flakes. Pour mixture, stir and let it sit for about 2 hours. Optional: Top with bee pollen, coconut flakes, and a sliced strawberry. Thank you to Nordic Naturals for sponsoring this post. As always, all thoughts and opinions are my own.